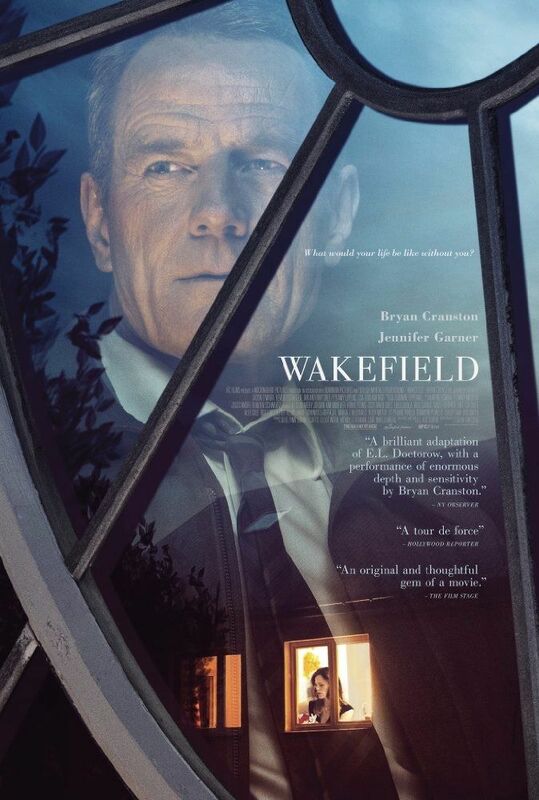 Howard Wakefield (Cranston) seems to have it all with a successful job, beautiful family and house in the suburbs – until one day he simply vanishes. Unbeknownst to his wife (Garner), he is still there, but is hiding in the attic above their separate garage. He survives by scavenging for food at night, while at all times he secretly studies the lives of his wife, their children and their neighbors. Read more on Wikipedia.